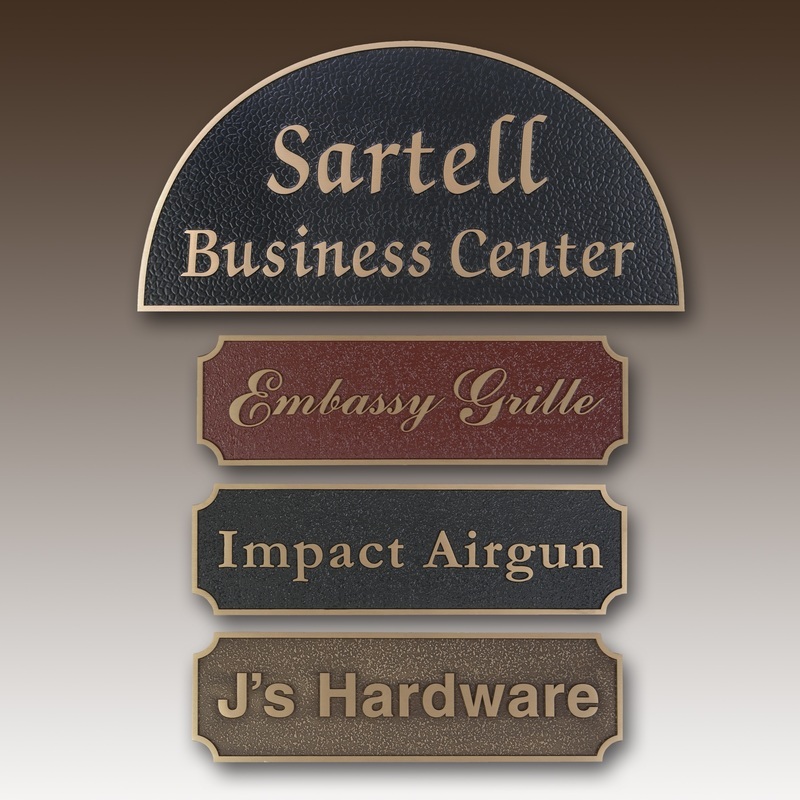 Classic Signs specializes in creating custom granite, bronze, marble, outdoor monument signs, and plaques. 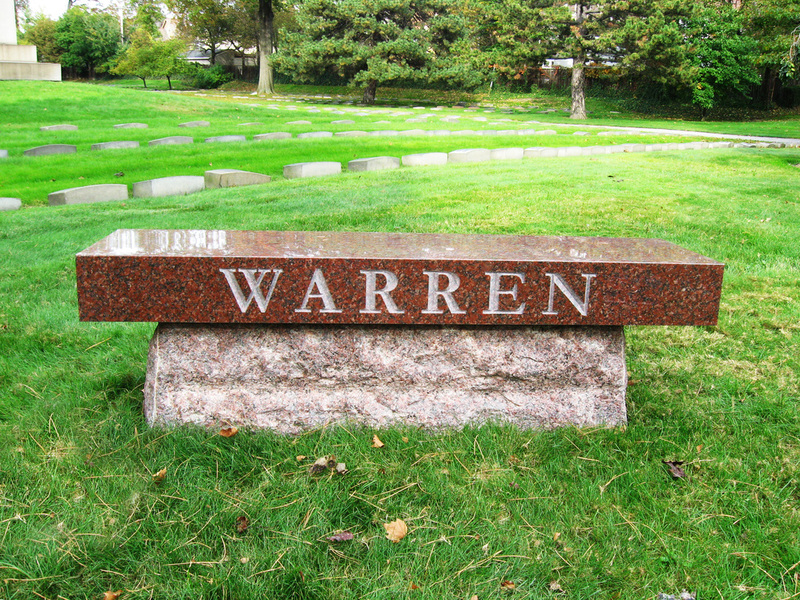 Classic Signs, a Cleveland, Ohio-based sign company, has four generations of experience helping communities and organizations create memorable custom granite, bronze, marble and outdoor monument signs and plaques. We couple our proven marketing expertise with our design talent to create custom outdoor and indoor signs and plaques that achieve your desired results. We leverage our buying power and natural stone experience to provide you with the highest quality of granite, bronze and marble options. And with a variety of colors and finishes to choose from, we work with you to make your vision a reality. Choose from traditional designs or bring in your concept, we will create a lasting symbol you will be proud to display. 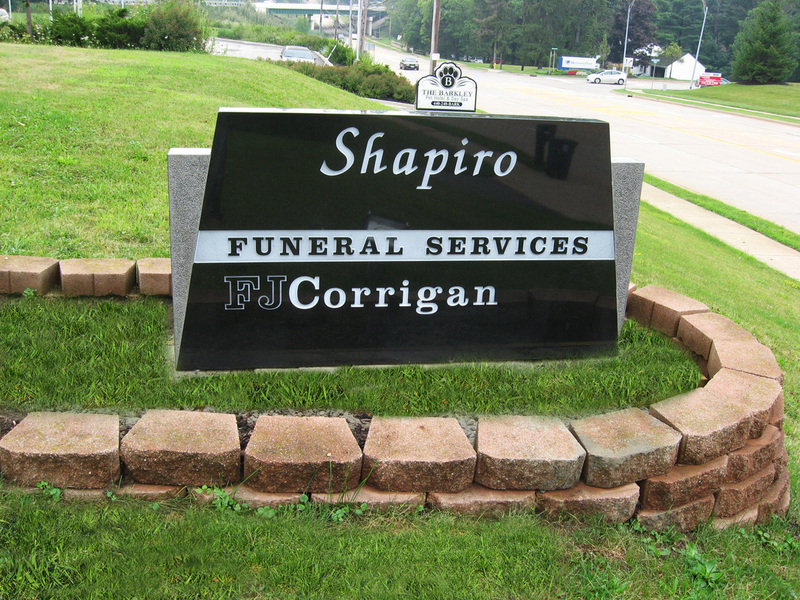 Custom granite business outdoor monument sign for Cleveland, Ohio company. 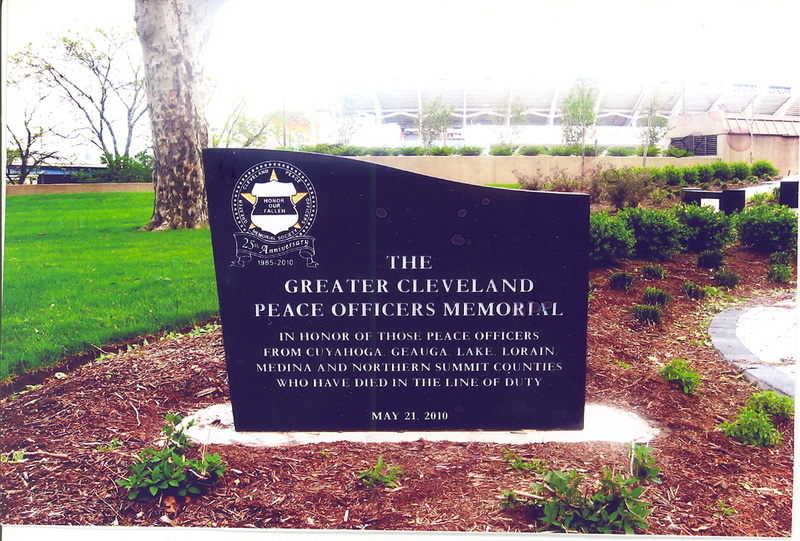 Custom granite memorial outdoor monument sign for Cleveland, Ohio non-profit organization. "You guys have been so thorough in your work. I really appreciate the step by step system since we began this project. Very professional! Can't wait to see the sign installed and will send professional photos to your business after we add the wood signage, columns and foliage to your custom sign so that you may further promote your wonderful product."